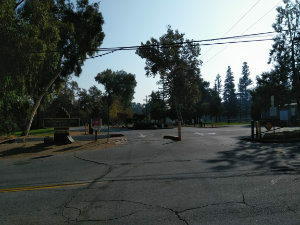 Our normal 2nd Saturday of the month weekly club run is usually held at Christmas Hill Park in Gilroy. We meet at the parking lot inside the park, immediately to the right of the entrance behind the baseball dugout. The address is 7050 Miller Avenue, Gilroy CA 95020. Gretchen will be hosting.